A Classic Country Christmas Show! 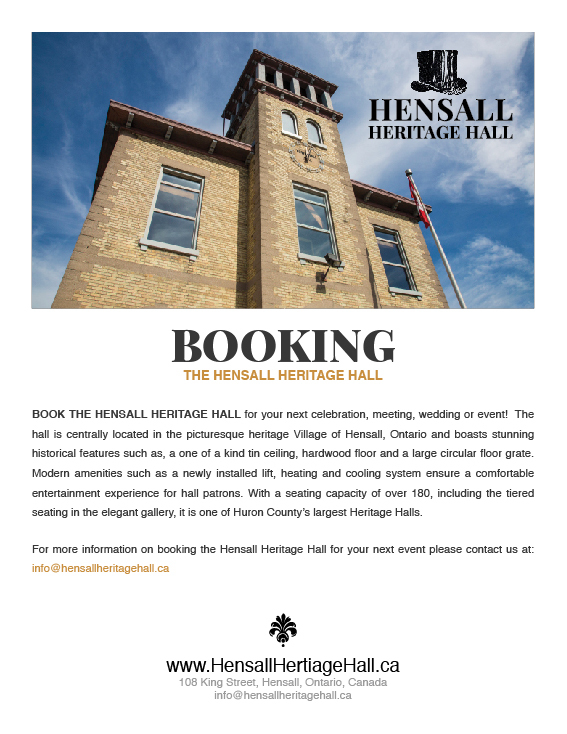 Hensall Heritage Hall is pleased to present in concert “Canada’s Largest Travelling Barn Dance” in their presentation of “A Classic Country Christmas”. The show will be held on Sunday, November 22 at 2 pm at the Hensall Arena. Doors open at 1:15 pm, there is no reserved seating and advance tickets are recommended. 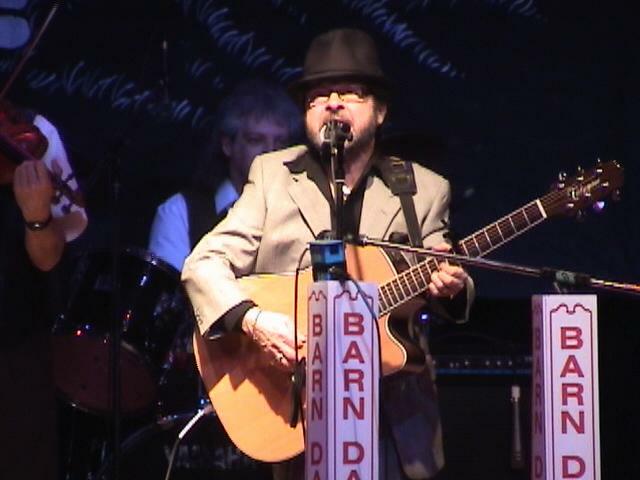 The concert line-up includes: Emcee Jim Swan with special guests Marie Bottrell, Kiley Joe Masson, John & Geneva Heaman, Betty Beer and The Barn Dance Show Band. 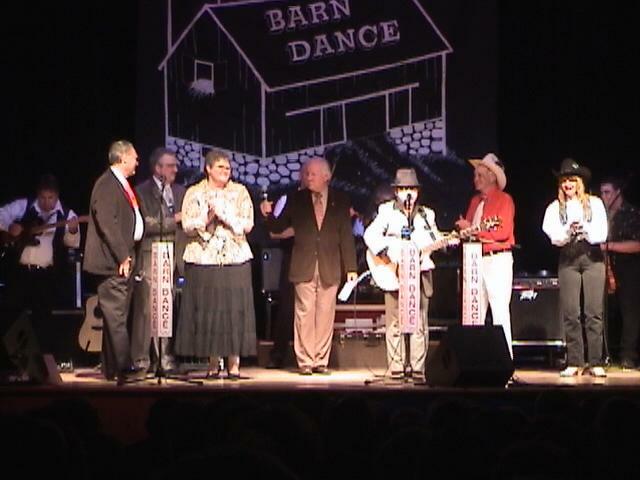 Members of the band include Doug Dietrich, Grant Heywood, Al Alderson, Bill Norris and Fred Lewis. Tickets for the event are $25 each and are available from D & D Variety in Hensall; RONA in Exeter and Seaforth and by calling Luanne at 519-262-2247.